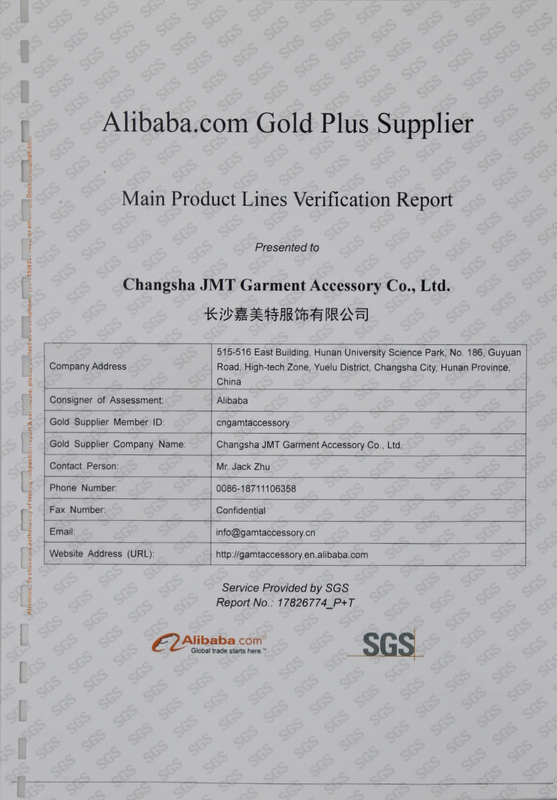 Company Overview - Changsha JMT Garment Accessory Co., Ltd.
8YRSChangsha JMT Garment Accessory Co., Ltd.
Changsha JMT Garment Accessory Co,.Ltd is a professional "Bling" transfers Manufacturer in china.We began our Customized iron on transfer business since 2012.We produce and wholesale custom rhinestone iron on transfers,Rhinestud Transfers, glitter iron on transfers, vinyl iron on transfers, rhinestone car decals and custom cheer bows......We strive to exceed our customer's expectations by consistently delivering superior quality Bling productsand 100% customer satisfaction. "sincerity, innovation, high-quality ,best-service and Win-Win" are the consistent management idea of our company. At present, we export products to American, Europe, Australia, etc. 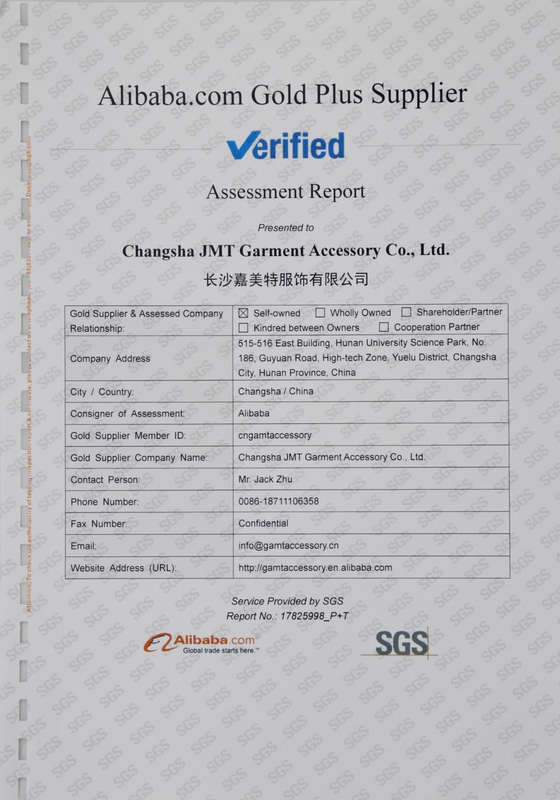 With high quality products, excellent service and good reputation, we have won great support from customers around the world.Thus, our company's scale has been expanded. Currently, we are looking forward to even greater cooperation with overseas customers based on mutual benefits.We sincerely invite all interested companies to contact us for business negotiation. pu printing vinyl,cheer bows,pu&glitter transfer,rhinestone transfer,t-shirt.